Salter Labs High Flow Nasal Cannula delivers oxygen flows up to 15 LPM. Unique three channel headset tubing with enhanced reservoir face piece. Rectangular style head set tubing slide bolo. Seamless, extra soft, reservoir face piece anatomically contoured to fit upper lip. 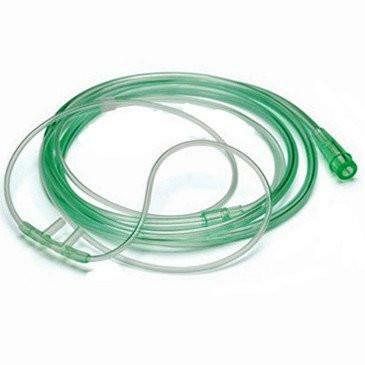 Made with bright green supply tubing from the cannula to the oxygen outlet. 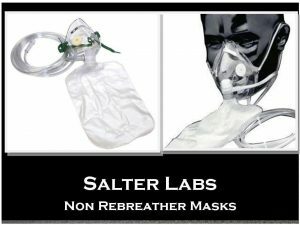 Salter Labs 1600Q Quiet Cannula is an over-the-ear style oxygen cannula with an enhanced face piece that virtually eliminates flow noise. 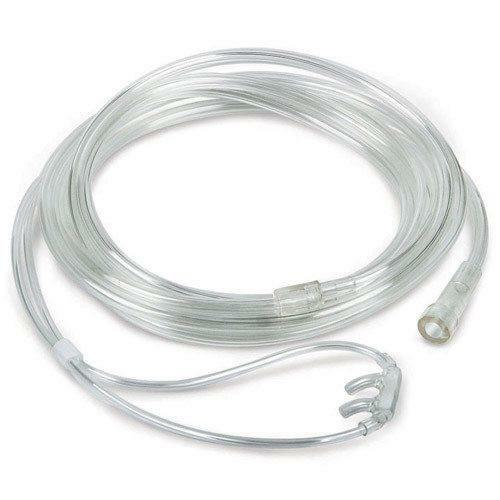 Completely latex free, this nasal cannula is silent for up to 8 LPM, clear, lightweight, and has 7 ft long 3 channel crush-resistant tubing. 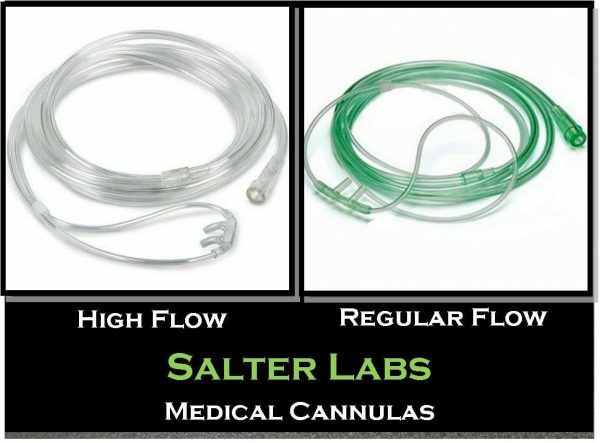 For superior comfort that is great for long-term use, try the Salter Labs Quiet Cannula. 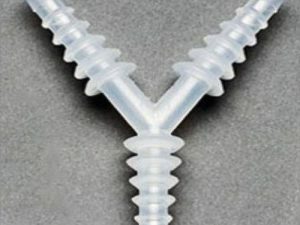 Not only does it provide an anatomically correct fit that allows more freedom of movement, but there is virtually no flow noise for a quieter, more comfortable operation than other cannulas. 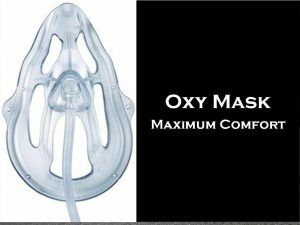 For a hassle-free nasal cannula that provides uninterrupted oxygen flow, and superior support and comfort, use Salter-Style 1600Q-7-50 Quiet Cannulas.